Has a dark grey/black disc. Also released with a white disc. 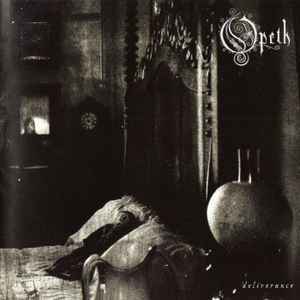 The more aggressive, darker Opeth, that I certainly enjoyed. Deliverance was certainly not without it's controversy - the hair back up, riffing more ridgid - however, this record showcases a much more intellectual approach to their class of prog song writing, that heralded the bands survival.